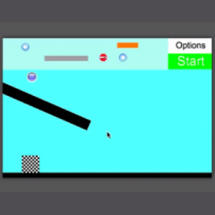 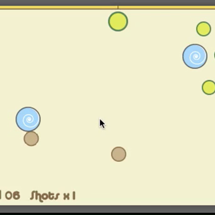 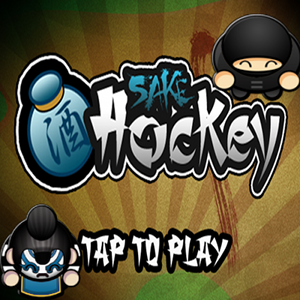 Sake Hockey is a one player (vs the computer) air hockey game for the iPhone. 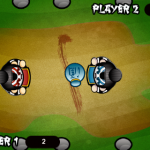 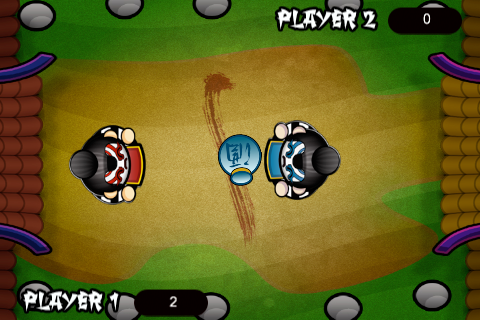 There are currently three opponents but you can easily add more or add in a two player mode. 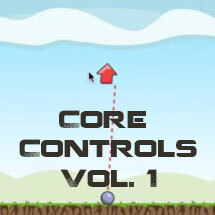 Wonderful Art and all sounds are included for you to use. 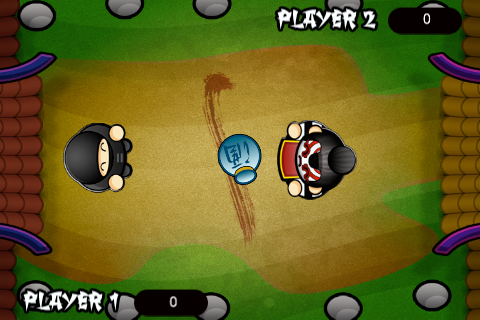 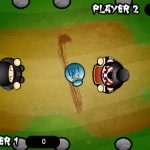 Tags: air hockey, full game, game salad, Ninja, sake, Source, sumo.